The galaxy far, far away looks gorgeous. 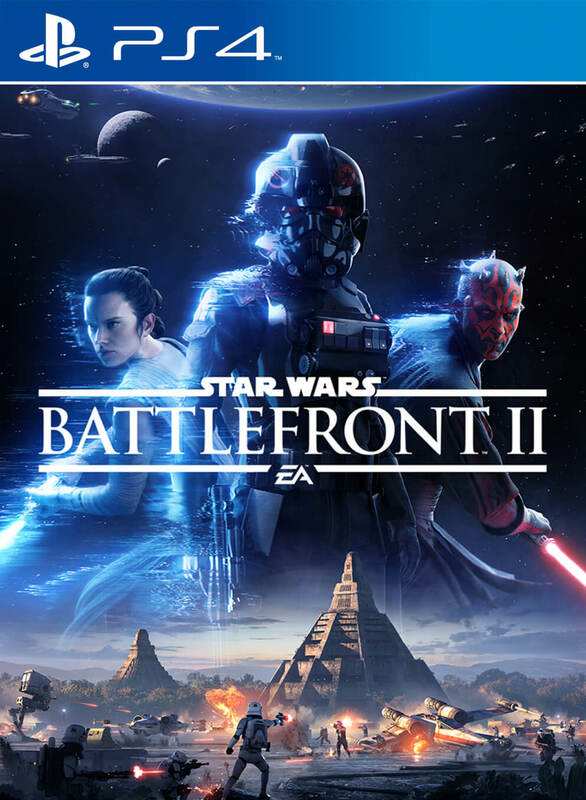 That Star Wars Battlefront 2 would be a good looking game was not something that anyone had necessarily doubted. After all, DICE is the master of making its games look gorgeous, and even the first Battlefront, for all of its other faults, looked incredible. However, it’s still great to see just how beautiful the game is looking. And today, we got to see just that. The Battlefront 2 Intel Twitter account shared a brand new screenshot of the game, that shows off Theed, and… it’s basically verging on looking just as good as the movies themselves do. Indeed, to the casual observer making a quick glance, it might be hard to tell the difference. It looks really good, is what we are saying, here. 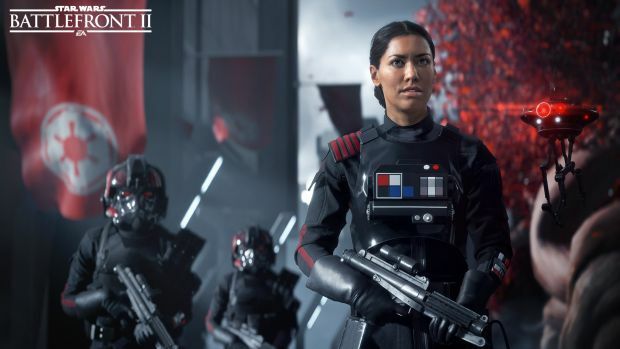 Star Wars Battlefront 2 is due out this November on PS4, Xbox One, and PC. Hopefully, we get to see more of the game at E3 this year. Stay tuned to GamingBolt for more coverage and information.